Offering fabulous outdoor living spaces including screened-in porch, covered deck, large covered front porch and a covered patio. With a main level oversized 2 car garage plus a terrace level garage deep enough for a boat, you have space for all your cars & toys. 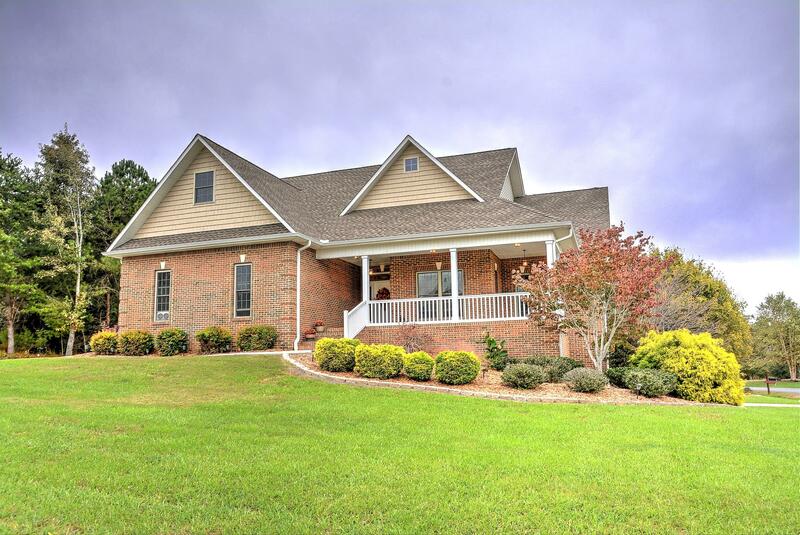 As an added bonus enjoy the mountain, lake, golf course and sunrise views. The main level will meet all of your day-to-day living requirements including 3 bedrooms, an outstanding kitchen with a spacious pantry, a luxurious owner's suite with a large shower & an expansive laundry room. The lower level offers a family room, bedroom, bathroom and plenty of storage. The home backs to common property. Wonderful upgrades throughout like the 10' ceilings, the maintenance free vinyl deck railing, the crown molding & transom windows.